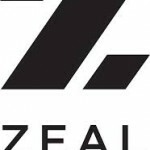 Zeal Optics has launched two new ellume polarized styles marking the debut of Z-Lite, a new level of lightness in eco-friendly eyewear. Z-Lite uses Zeal’s proprietary plant based Z-resin which is crafted into light, durable and stylish frames through a revolutionary “thin injection process”. Z-Lite, a derivative of ZEAL’s plant based Z-Resin, comes from the castor bean plant. This material replaces traditional petroleum-based plastics in the manufacturing process and significantly reduces the amount of CO2 produced. 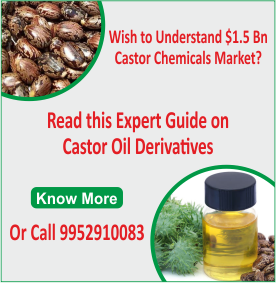 Researchers from Finland have found a method to produce novel castor oil segmented thermoplastic polyurethanes which have controlled mechanical properties. 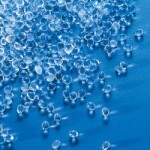 Thermoplastic polyurethane (TPU) is an elastomer that is fully thermoplastic. Like all thermoplastic elastomers, TPU is elastic and melt-processable. TPU is a linear segmented block copolymer composed of hard and soft segments. The hard segment can be either aromatic or aliphatic. The soft segment can either be a polyether or polyester type, depending on the application. 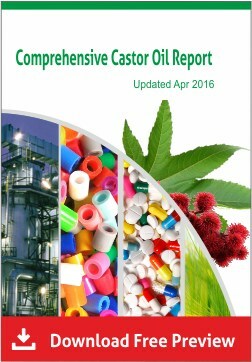 The new study shows that it is possible to produce thermoplastic polyurethanes using castor oil via polyaddition approach where the formation of prepolymers needs to be carried out with the addition of small amount of castor oil and excess of diisocyanate in the very first step. This is followed by the addition of the other polyols and finally a low molecular weight chain extender. 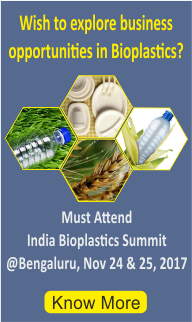 Results showed that the synthesized polyurethanes exhibited good biocompatibility and high transparency. This work – http://pubs.acs.org/doi/abs/10.1021/bm7009152, explains a approach for preparing biodegradable plastic foams with a high content of castor oil. 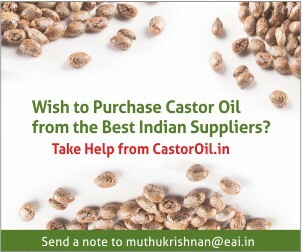 Castor oil is reacted with maleic anhydride to produce maleated castor oil (MACO) without the aid of any catalyst. Then plastic foams were synthesized through free radical initiated copolymerization between MACO and diluent monomer styrene. With changes in MACO/St ratio and species of curing initiator, mechanical properties of MACO foams can be easily adjusted. In this way, biofoams with comparable compressive stress at 25% strain as commercial polyurethane (PU) foams were prepared, while the content of castor oil can be as high as 61 wt %. The soil burial tests further proved that the castor oil based foams kept the biodegradability of renewable resources despite the fact that some petrol-based components were introduced. Wastberg , a Swedish lighting company, that manufactures economic and energy efficient lighting solutions, has designed a lamp that uses a plastic made with castor bean oil. Called the Winkel w127, the lamp uses LED lights that are designed to shine for 50,000 hours. Winkel w127 is manufactured of solid fiberglas reinforced biopolyamide, which is made out of castor oil.